Advent is a time of expectation and hope. ‘Advent’ means ‘arrival’ or ‘coming,’ and it prompts us to pause each day in December and remember why Jesus came at Christmas. Traditions vary by country, but common ways of commemorating Jesus’ birth are through Advent calendars, wreaths, and candles. Ideally, any Advent tradition should involve families in a fun activity each day of December, helping them remember why we celebrate Christmas. Eventually, the Advent wreath was created out of evergreens, symbolizing everlasting life in the midst of winter and death. The circle reminds us of God’s unending love and the eternal life He makes possible. Advent candles are often nestled in the evergreen wreath. Additional decorations, like holly and berries, are sometimes added. Their red colour points ahead to Jesus’ sacrifice and death. 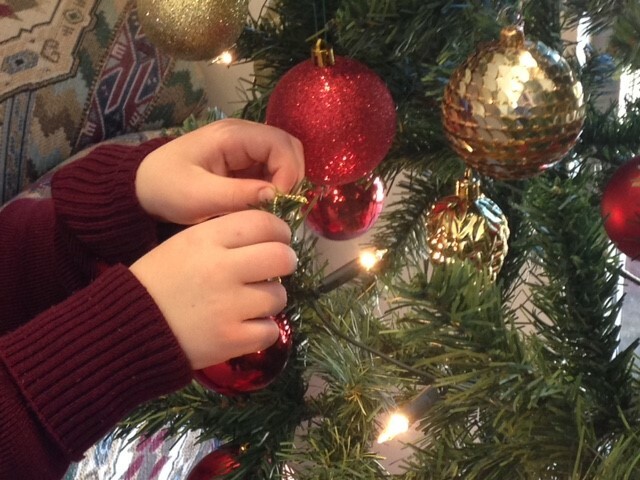 Pine cones can symbolise the new life that Jesus brings through His resurrection. Families begin lighting a candle on the fourth Sunday before Christmas, and they light another candle each subsequent Sunday. Parent: Lord, you are the light of the world. Child: O Come, O Come, Emmanuel. Parent: Heavenly Father, we long for your plan of rescue and redemption to be realized. Give us hearts that see Your beauty and wait in hope for You to make all things good and new again. Parent: May Your light and love shine brightly in our hearts, spreading hope and peace to those around us. Advent candles shine brightly in the midst of darkness, reminding us that Jesus came as Light into our dark world. The candles are often set in a circular Advent wreath. In Scandinavia, Lutheran churches light a candle each day of December; by Christmas, they have twenty-four candles burning. Another Advent candle option is a single candle with twenty-four marks on the side the candle is lit each day and allowed to melt down to the next day’s mark. • The third candle symbolizes joy and is called the “Shepherd’s Candle.” To the shepherd’s great joy, the angels announced that Jesus came for humble, unimportant people like them, too. In liturgy, the colour rose signifies joy. • The fourth candle represents peace and is called the “Angel’s Candle.” The angels announced that Jesus came to bring peace–He came to bring people close to God and to each other again. 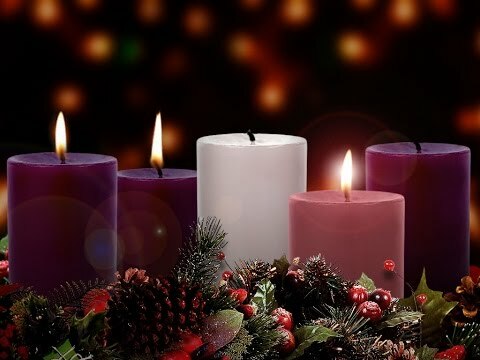 • The (optional) fifth candle represents light and purity and is called “Christ’s candle.” It is placed in the middle and is lit on Christmas Day. No matter how we choose to celebrate the season of Advent, let’s remember the beauty and grace of Jesus. He entered our dark, broken world on the first Christmas long ago, and He’s working even now to restore light, peace, and life. We pray for our teachers and staff as they are busily writing reports, organising end of year events and even getting prepared for next year. Last week the 2019 Foundation parents attended an information evening at Good Shepherd. For many of the parents this will be the first year that they have had a child at school. It’s an exciting time and as you can imagine there are many questions such as ‘do schools still do show and tell?’ ‘How long do they get to eat?’ ‘What days do they wear sports/formal uniform?’ ‘How do lunch orders work?’ It made me realise that there are so many aspects of how we do things that we just take for granted but for new parents it’s a whole new world! It can take some considerable time to work out the customs and culture of new places, and, like many places there are all those unwritten rules which we just assume are known and understood. 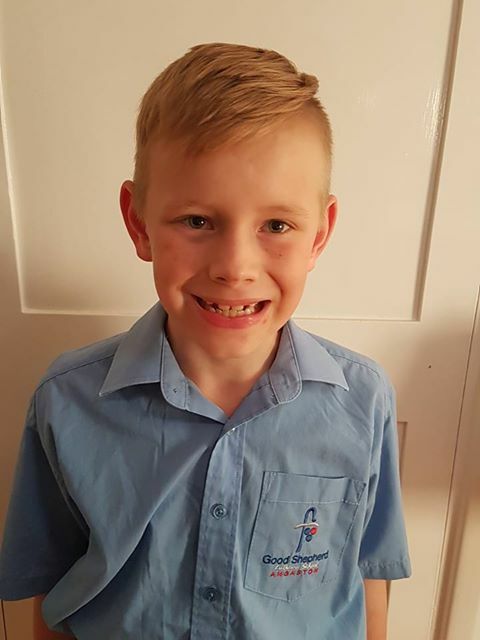 Sure, the teachers have parent information night at the start of each year and we have terrific class carers to support new families across the school but the task of welcoming and supporting new families to Good Shepherd is everybody’s business. 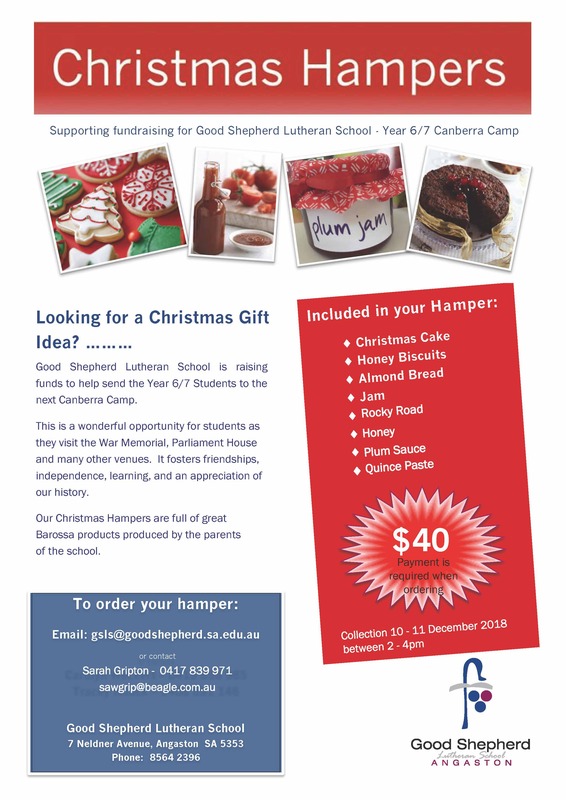 There will be a number of new faces across our school next year so please make it a special goal to connect with a new family and help and support them as they settle into Good Shepherd. You may have seen the posters around the school promoting our ‘thank you morning tea’ in honour of our amazing volunteers. We love our volunteers, they enable us to do so much more across the school than we could possibly do on our own. Working in the canteen, hearing reading, selling uniforms, spraying weeds, coming on excursions, being a Goodie, mowing in EDEN, serving on sub-committees and that’s just a fraction of what they do! We deeply appreciate all that they do but volunteers are difficult to pin down and properly thank (they tend to be a humble bunch). For some years we have tried morning teas but they haven’t been that well attended. Last year we switched to an afternoon tea but it didn’t make a huge difference. This year we think we have hit upon the perfect solution. 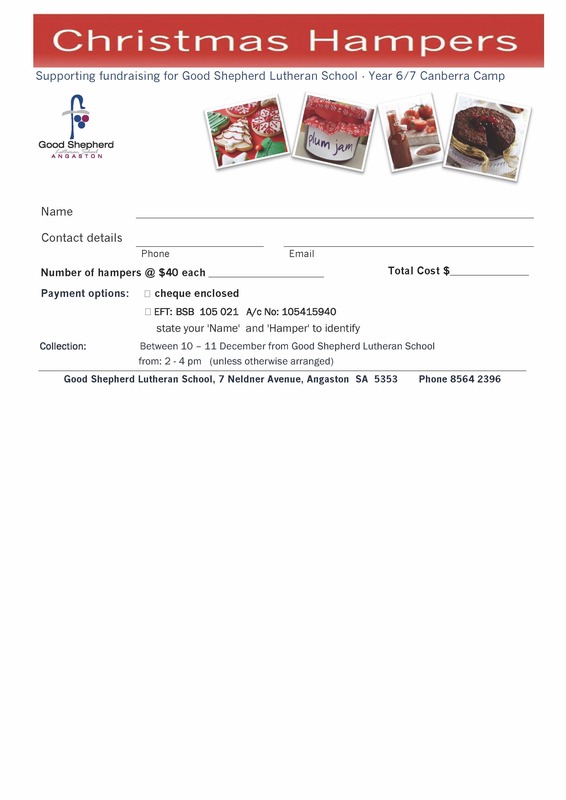 We are going to hold our volunteers morning tea straight after the special Christmas Assembly at the end of the year. This Assembly is always very well attended, what could be more perfect than a captive audience! You don’t have to RSVP, just stay on for a little while longer enjoy some delicious goodies and bask in your well deserved appreciation. Just a final reminder, it’s the Angaston Christmas Parade tomorrow. Please join us in sharing the Christmas spirit with our lovely town and promoting the school at the same time. Fling on your blingiest Christmas baubles and turn up at Tyne Street Angaston at 6 pm. 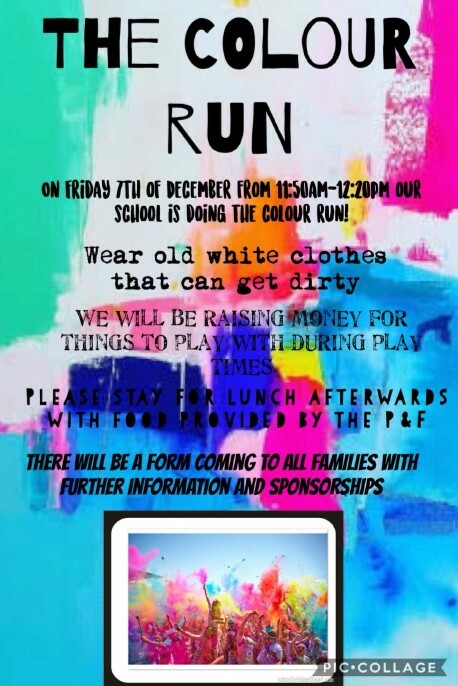 School children, parents and siblings, all welcome! School camps provide our children with many wonderful opportunities that will nurture experiential education and build relationships in a different style of learning. Teacher involvement is, of course, vital to every successful camp, with the bonds between students and teachers strengthened away from the classroom. 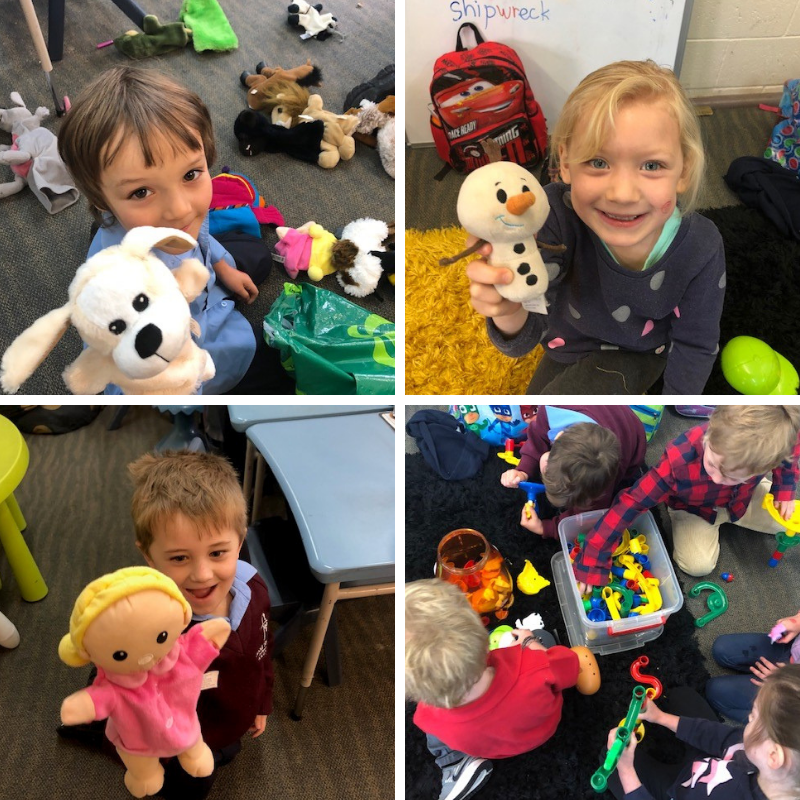 Our students at Good Shepherd have the opportunity to form relationships through first-hand experiences with trained, caring adult role models and experience a sense of achievement in a supervised, safe and positive environment as a result. 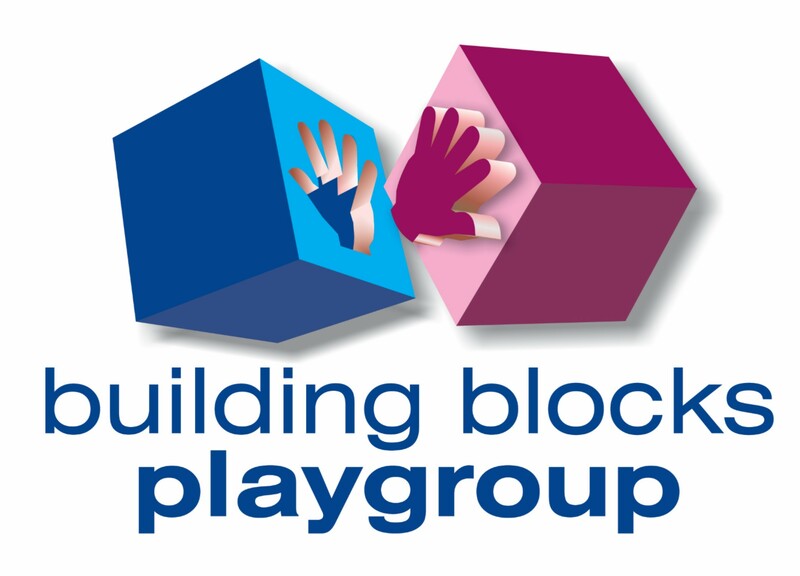 These camps have been directly designed to incorporate elements of the Australian Curriculum and your child’s current Unit of Inquiry at the time of camp. Please note that although there is no camp for Foundation students, they will be going on several excursions throughout the year to enhance their learning experiences. 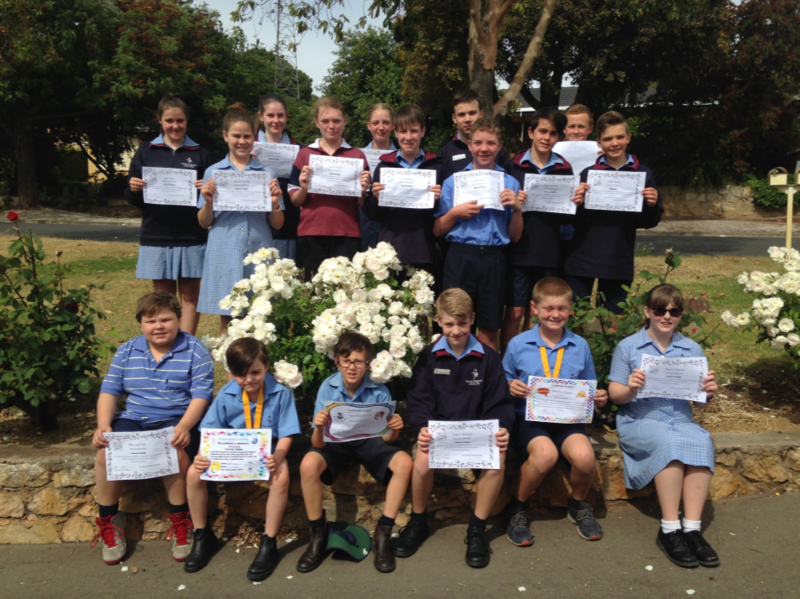 6.7 Joel Brandon, Tayla Dixon, Tyson Grundel, Aiden Linke, Joanna Linke, Jemima Lloyd, Hannah Noack, Tristan Pearson, Kendra Petney, Hayley Scholz, Egan Schwarz, Riley Secomb, Zachary Smith and Martin Vasica-Rohrlach (Learner Profiles). Last week we welcomed Parker Brooks to Mr Hausler/Mrs Wundersitz’s Year 2.3 class. Please join us as we welcome Parker and his family into the Good Shepherd Community. So lovely to see our littlest 2019 lambs enjoying their first transition this week. F/1’s are super shape sleuths! 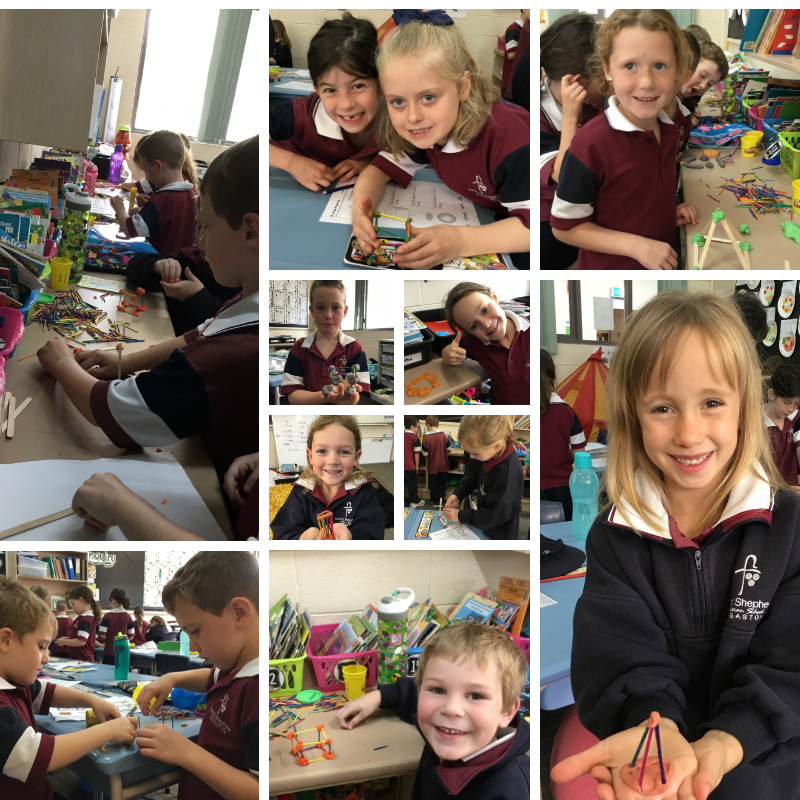 We sorted, described, named and made 2D and 3D shapes. We compared them and identified their features. Can you guess what shapes we’ve made? 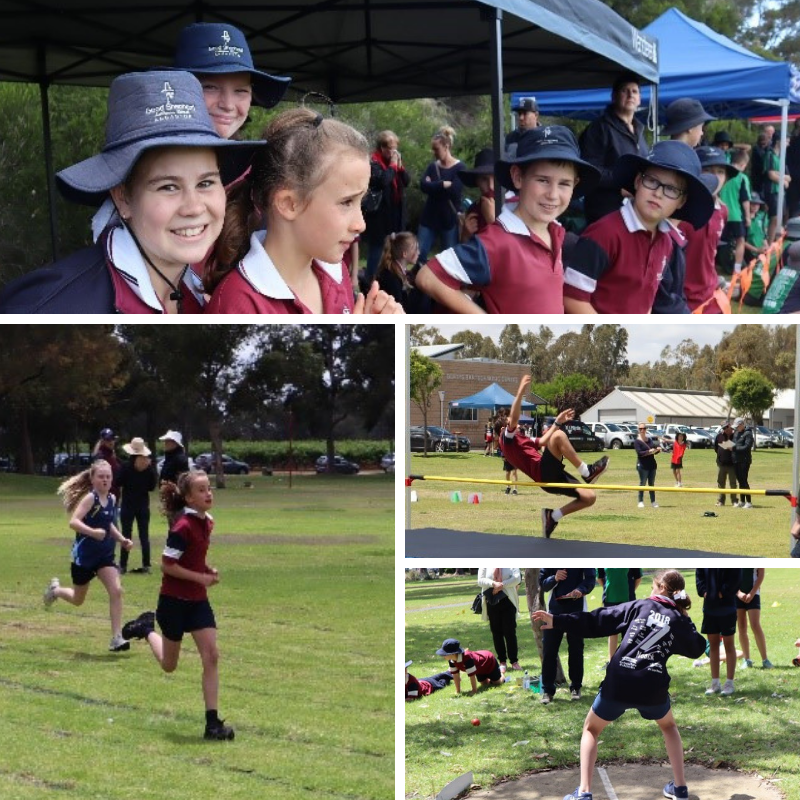 Full of challenges, fun and excitement participating in Faith Challenge is a wonderful experience for students at Good Shepherd to showcase their sporting talents. There was a great buzz of friendly competitiveness as we watched Good Shepherd students competing and having fun against other Lutheran schools. 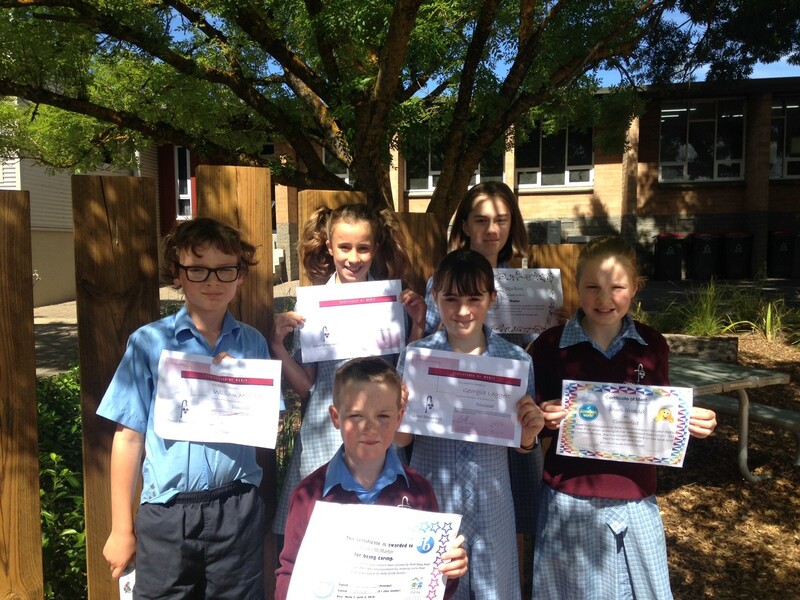 Congratulations to all students on their wonderful efforts and outstanding representation of our school! 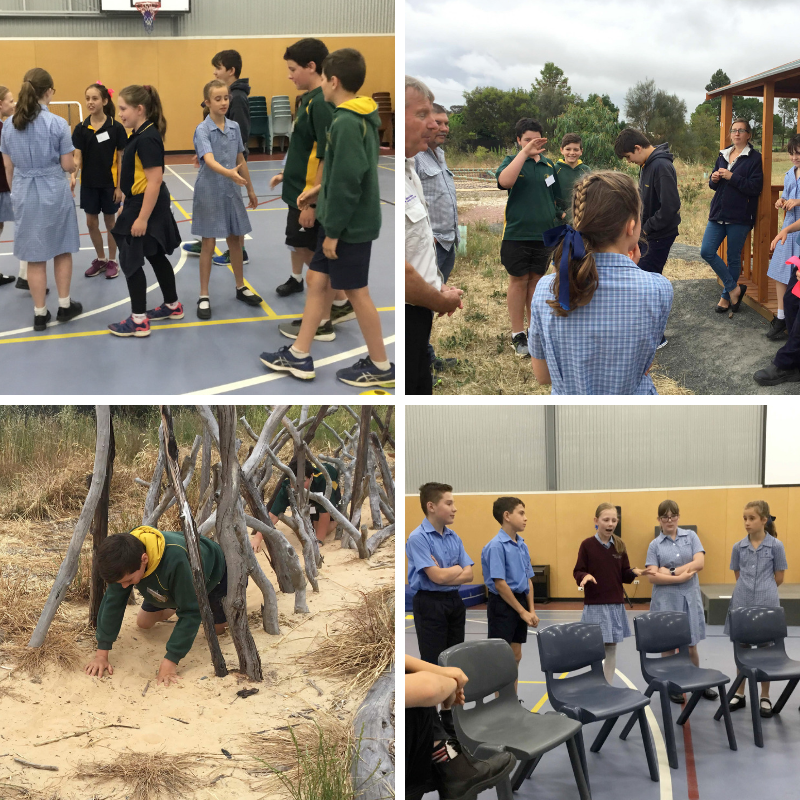 Last week Good Shepherd hosted the region’s NRM Education Student Voice Summit. The summit provided students from several local schools opportunities to share their current sustainability practices and brainstorm ideas for future action. All families need a bit of a dream and some inspiration. Let your kids know that everyone is a wonderful part of the family and everyone is needed to chip in and help. Let your kids know that you’re confident they can do a great job. A little bit of time explaining how to match the socks or how much food goes in your pet’s food bowl, all set children up for being successful. Some children will drain your ‘patience’ bucket, but showing them a few times may be what’s needed. Too many verbal reminders can end up as nagging. Let the list on the fridge do the reminding. Patience and persistence are required. Children do research on their parents – they want to know if doing chores is a flash in the pan or a way of life. It will take many days for the routine to become a habit. Notice the little things you see your children do and acknowledge it. 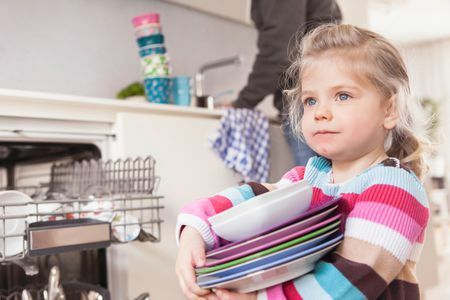 “Thanks for setting the table without being asked – I appreciate how you just got on with it.” Have times when the whole family celebrates that the chores are done for the day. We keep going when we feel that we’re noticed and valued. All library books are to be returned by Tuesday 4th December to enable Mrs Doecke to complete a stocktake. Any books that remain overdue by this date will be issued an account. Please see Mrs Doecke if you have any questions or concerns. 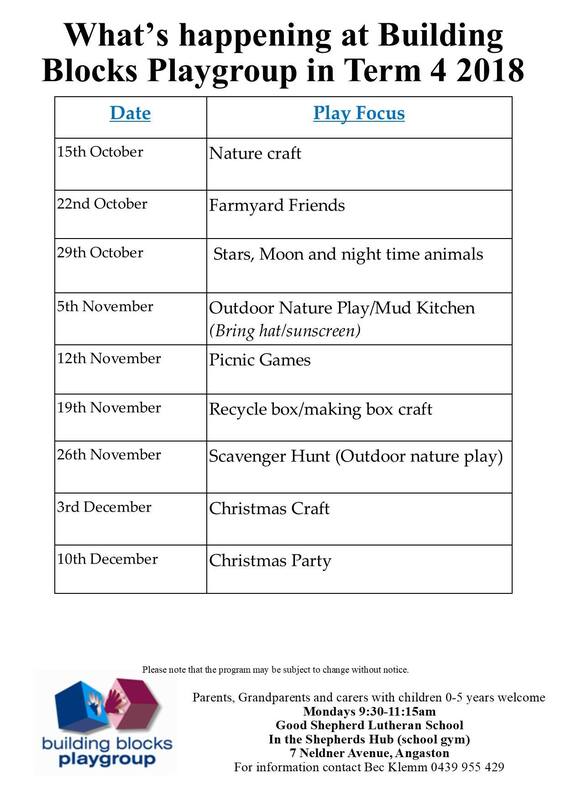 Please refer to letter sent home for each student this week for further details. Term four fees are now overdue unless you have an agreed payment plan. 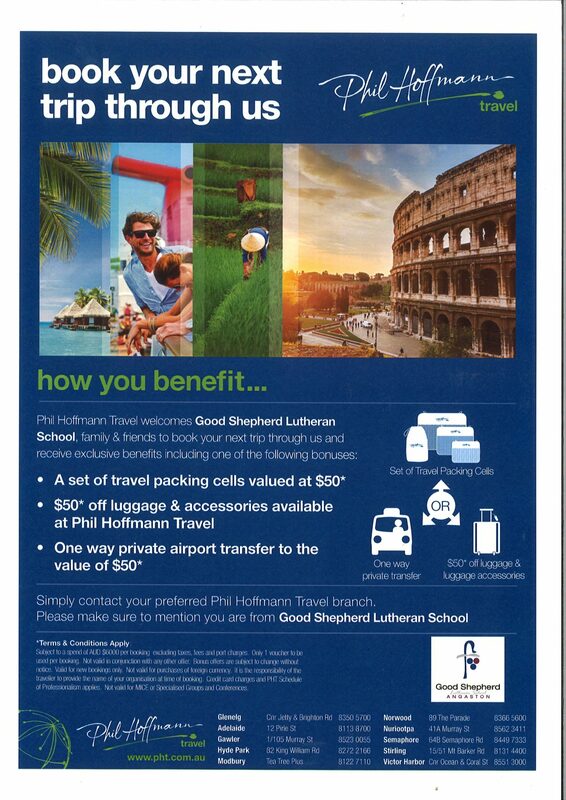 Please contact Sarah Loveday, Finance Officer as soon as possible to discuss a suitable payment arrangement. Our lost property box is overflowing! Please make sure you check the box for any items that your child/ren may have misplaced during the past few weeks. Any unclaimed items will be sent to the Uniform Shop and sold as second hand items.